Hold onto warmer days with the Carroll Linen Shirt. It's made from a light, breathable 100% linen fabric and features a playful multicoloured fishy pattern. Finished with a button-down collar - it's a modern look that works for everyone. 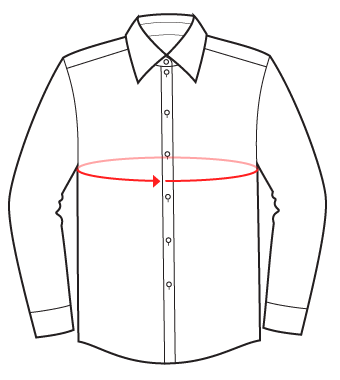 Keep a relaxed style by loosely rolling the cuffs or wearing open over a tee.